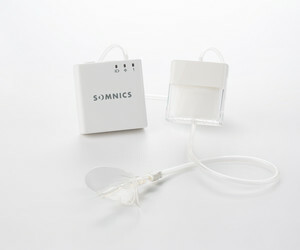 For patients experiencing sleep apnoea, finding a quiet, lightweight and comfortable solution is a must. 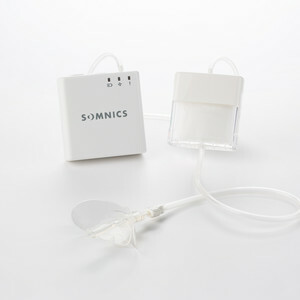 The award-winning iNAP sleep therapy unit by Somnics uses new, patented technology and allows patients to breathe naturally through their nose, without blowing air into their body. It works by creating a gentle vacuum, which pulls the tongue towards the upper palate and brings the soft palate forward. 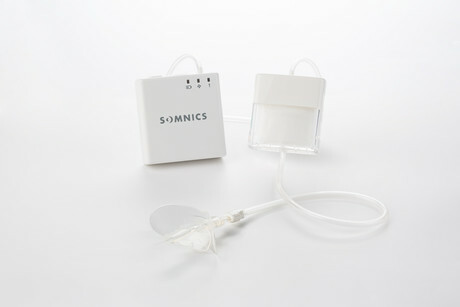 This in turn provides unrestricted breathing and uninterrupted sleep. The unit is a non-intrusive solution that allows natural breathing without a facial mask, belt or large hose, which can be cumbersome for some people. Its small, lightweight size makes it compact and travel friendly. It also operates off rechargeable batteries, making it fit for travelling by air or even going on camping trips. 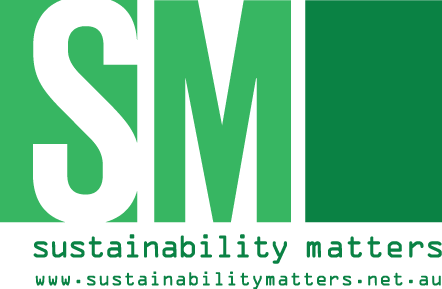 The unit is compliant with ISO 13485:2003, EN ISO 13485:2012 and ISO 9001:2008, and it has an EC Certificate on MDD (93/42/EEC) and GMP Certificate. I am interested in iNAP sleep therapy unit .